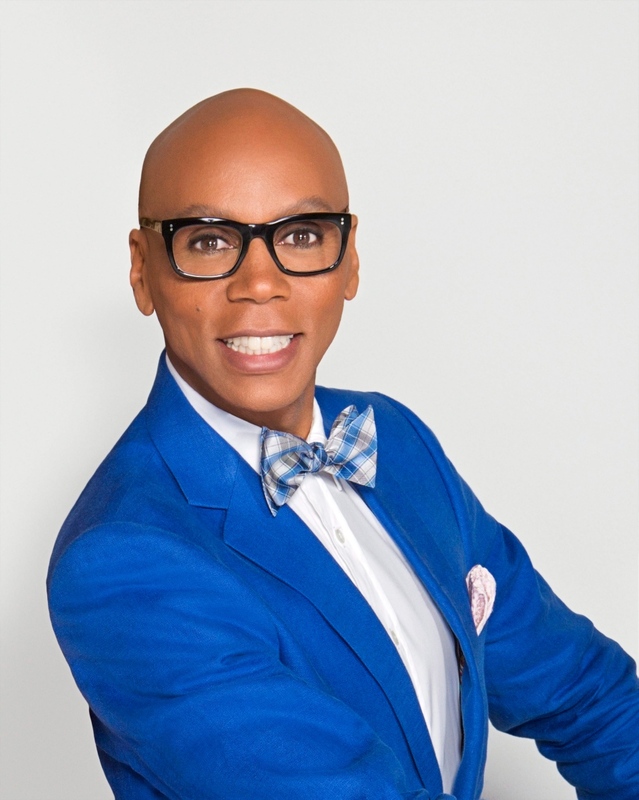 RuPaul made history as the first to win Host of a Reality-Competition Program and Outstanding Reality-Competition Program. Congratulations once again, RuPaul! The 57-year-old RuPaul’s Drag Race star accepted the Emmy award.